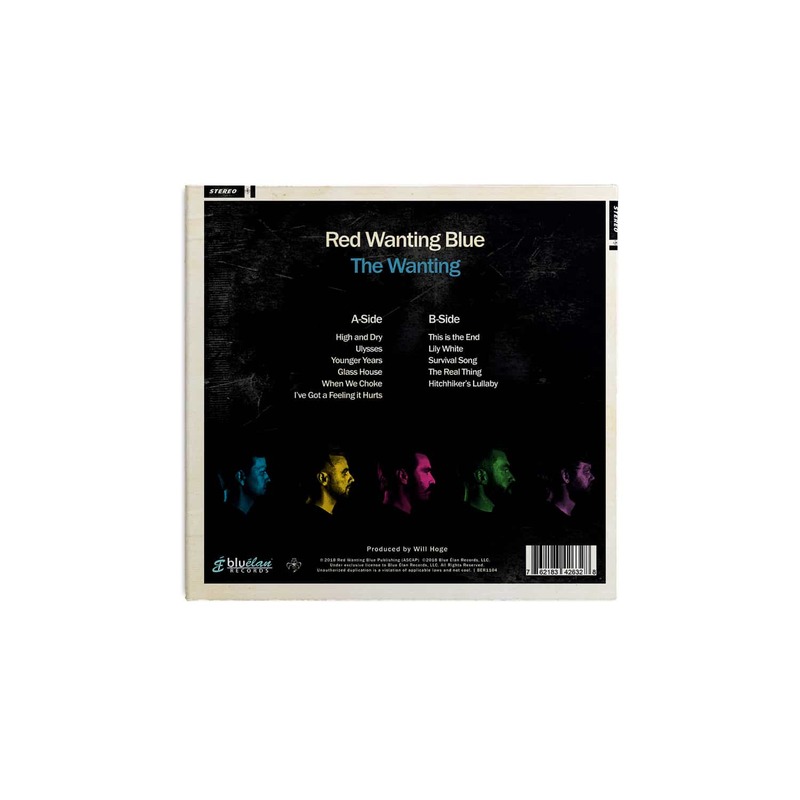 Red Wanting Blue's “The Wanting” featuring 11 tracks. 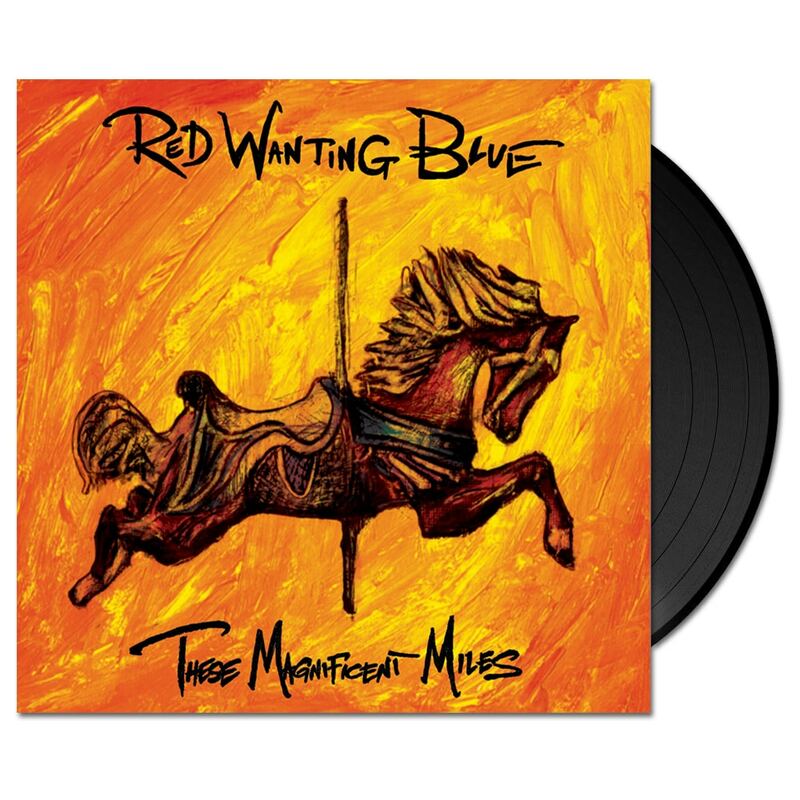 For their powerful new album, The Wanting, Red Wanting Blue’s 11th studio album, the band handed production duties over to acclaimed singer/songwriter Will Hoge, who helped them create their most ambitious, fully realized collection yet. 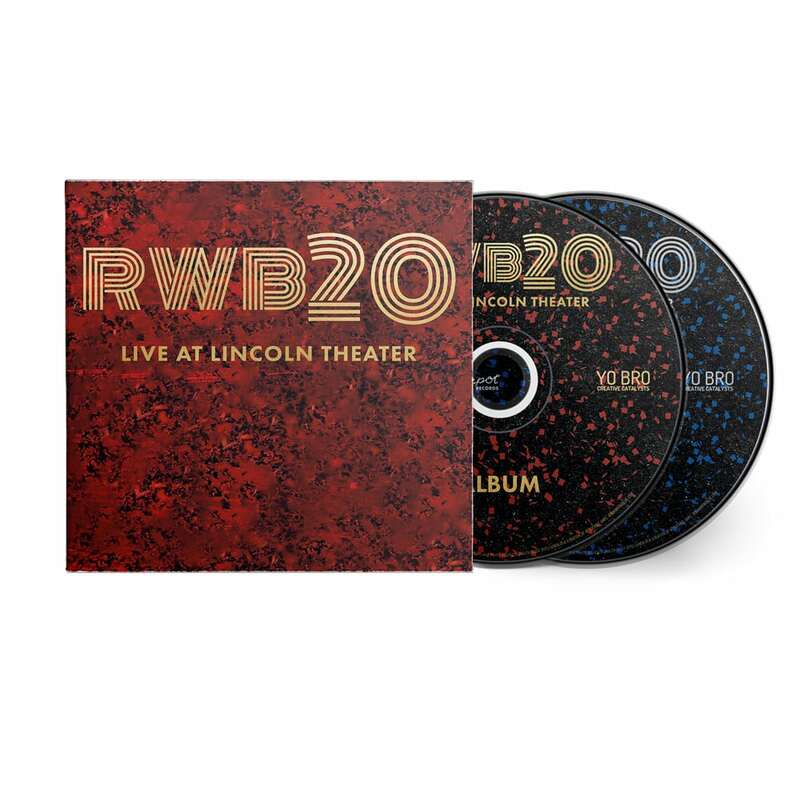 Recorded in Nashville, TN, the record draws on many of the group’s traditional strengths—indelible melodies, infectious hooks, explosive performances—even as the making of it pushed them far outside their comfort zone and forced them to take an unprecedented, nearly year-long break from touring. Alternately triumphant and melancholic, the songs on The Wanting are both muscular and nuanced, with frontman Scott Terry’s epic, heartfelt vocals soaring above the band’s gritty brand of driving rock and roll. 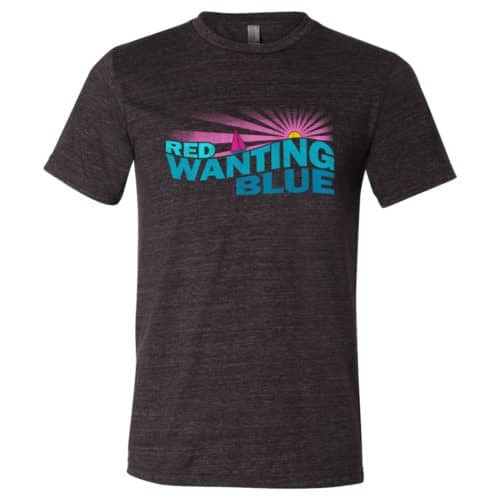 Hailed as “Midwestern rock heroes” by American Songwriter, Red Wanting Blue has spent the last twenty years establishing themselves as one of the indie world’s most enduring and self-sufficient acts, notching appearances everywhere from Letterman to NPR and reaching #3 on the Billboard Heatseekers chart, all while operating largely outside the confines of the traditional music industry. 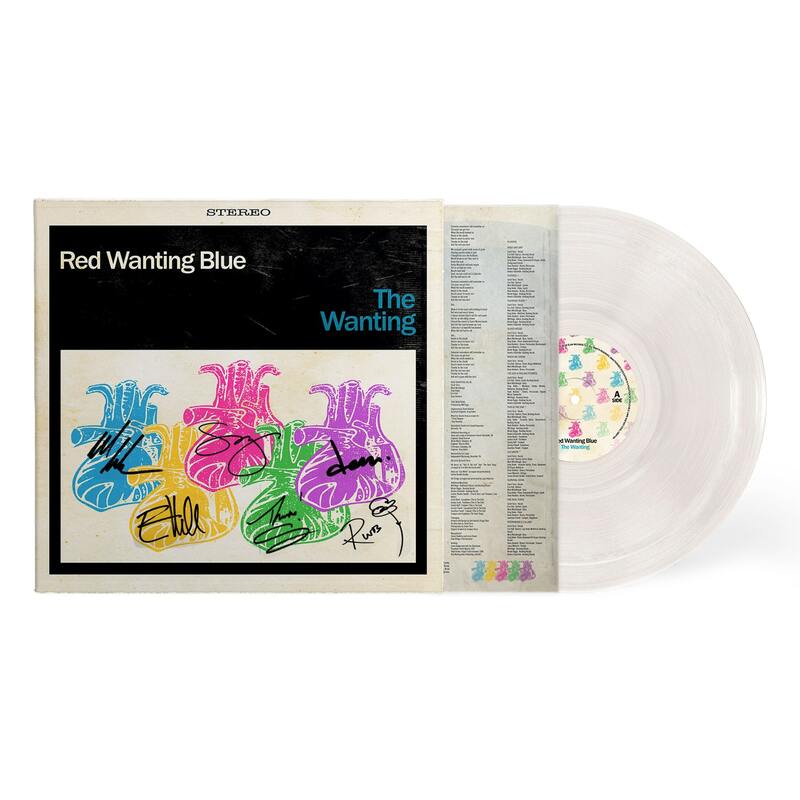 – Included in this order is one (1) limited edition hand numbered autographed Vinyl copy of The Wanting on 180 Gram clear Vinyl, w/ Gatefold Packaging. 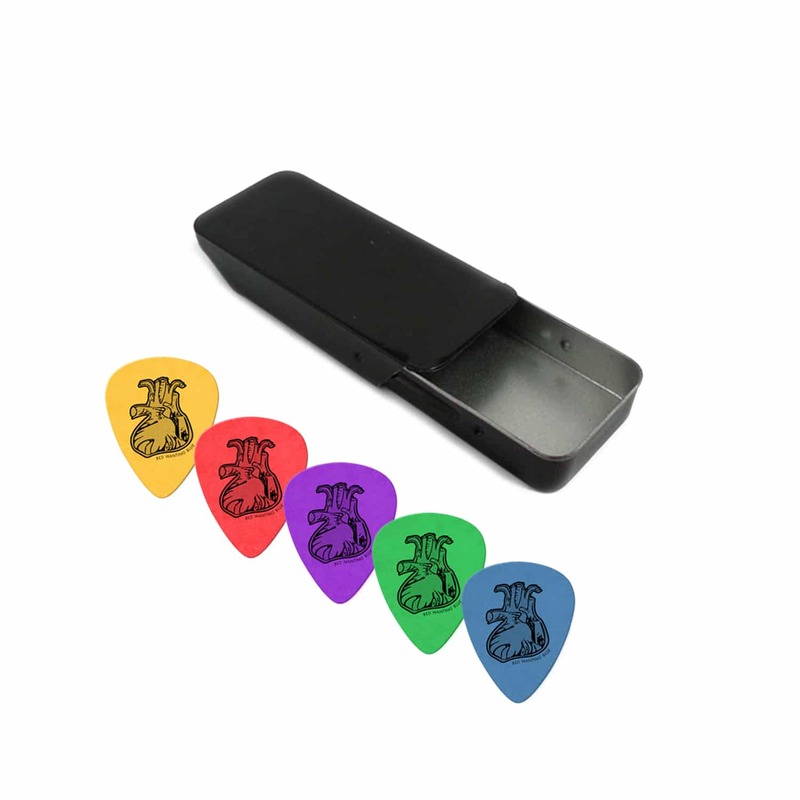 This item is limited to 100 copies. – Pre-Order’s receive “High and Dry,” “Ulysses” and “This is the End” as instant gratification tracks. Physical products will not ship until the week of April 27. Be the first to review “The Wanting Limited Edition Hand Numbered Vinyl” Click here to cancel reply.